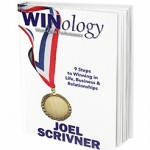 Buy WINology Today & Get 50% off the Audio Version!! It’s summer! A time to create space for reflection and to dream big. Have you been thinking “small” lately about God’s plans for you? You might need to go elsewhere to find some inspiration. Been stuck in a rut in your life lately? 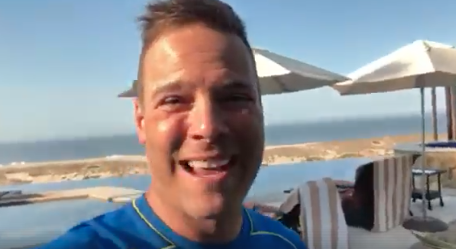 Maybe a trip away this summer will be a time to change your perspective and inspire you to dream big! Live by Love Not by Fear! What’s Standing in Your Way of Seeing Your Dream become a Reality? You can apply these lessons today! Maria Gomez on Do You Know the Answer to This Leadership Question? Josh Johnson on Do You Know the Answer to This Leadership Question? Copyright © 2019 Joel Scrivner. All rights reserved.